Brunch at a nearby favorite of ours, Tiztal Cafe. Ahhhh, can't say enough awesome things about this place! Sometimes the wait for food can be a little long but it's always worth it. 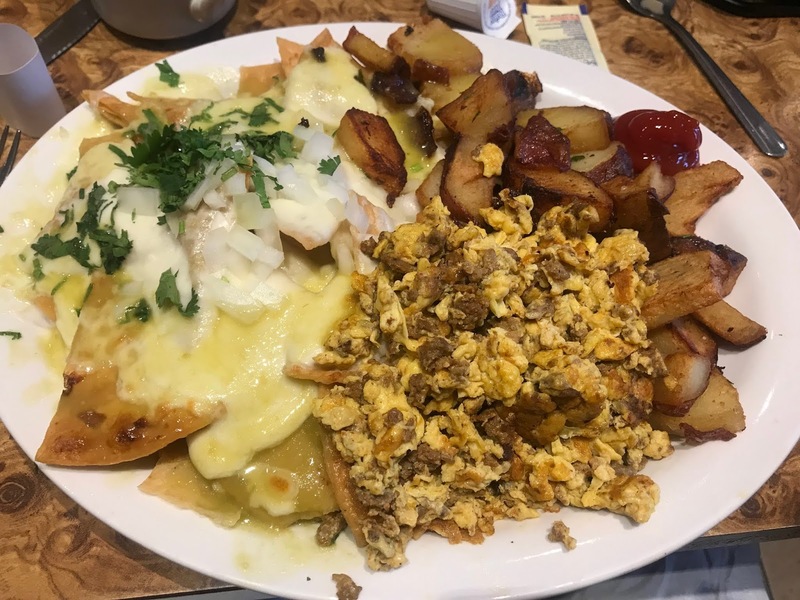 The chilaquiles are my go to! !